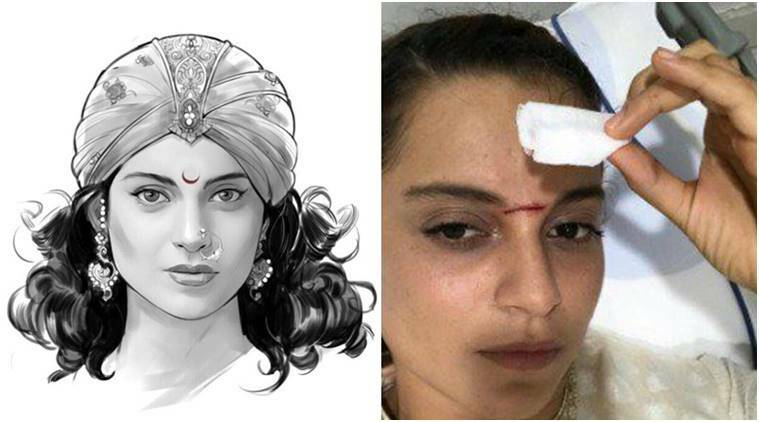 Bollywood actress Kangana Ranaut is now stable after sustaining injury on the sets of Manikarnika The Queen of Jhansi. Kangana sustained an injury while she was shooting a sword fight sequence with co-star Nihar Pandya. 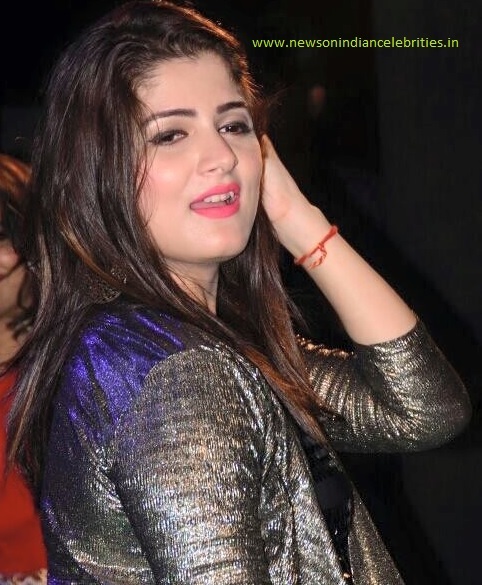 The incidence took place in Hyderabad and the actor was taken to Apollo hospital and admitted at the ICCU. She is expected to be discharged next week. Kangana Ranaut was shooting a sequence with co-star Nihar Pandya. In the scene, she was expected to duck when Nihar swung the sword at her, but because the timing was wrong, the sword hit her between her brows resulting in 15 stitches. Kangana was taken to Apollo hospital and admitted at the ICCU.